There’s only a few more days until the Easter break for 2019 is upon us. For some people that might mean school holidays or an extended break from work, and at the very least it means a long weekend with four days off in a row! One of the best things about Easter this year is that it’s followed by Anzac Day in Australia the following Thursday. With some clever planning and a few annual leave days, you could be looking at up to 10 days off in a row to relax and unwind. If Easter has crept up on you and you haven’t planned anything for your break, don’t worry, we’ve got you covered! 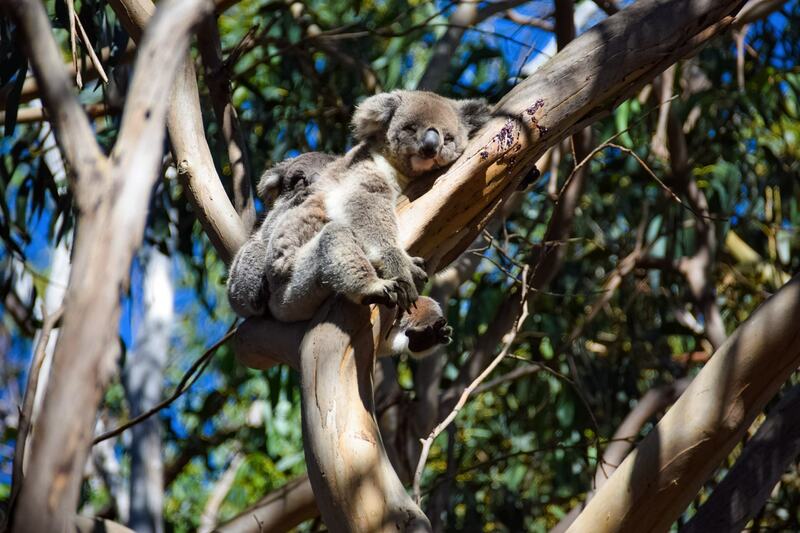 Here are 10 of the top last minute destinations around Australia that are perfect for a long weekend getaway over Easter. Always a favourite, the Great Ocean Road never disappoints. 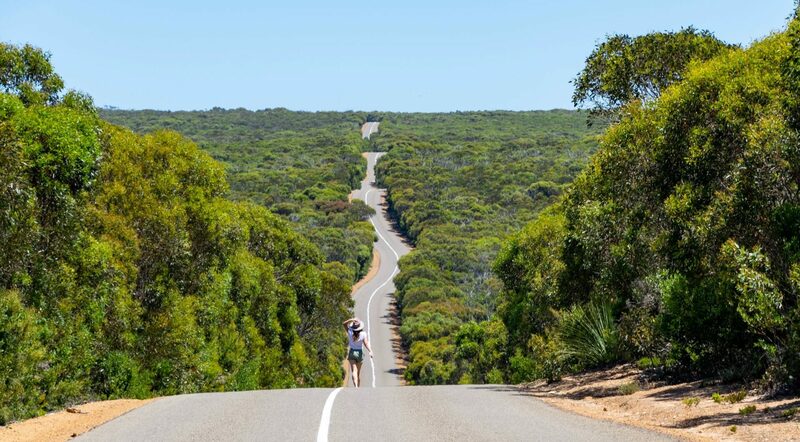 Even better, Victoria has been offering us some uncharacteristically warm weather for the middle of April, so why not take advantage of it and hit the road for one of Australia’s ultimate road trips! 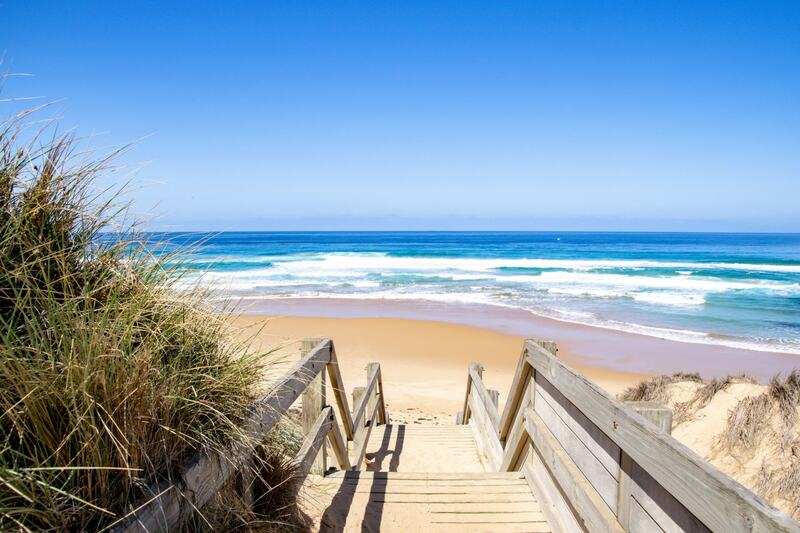 Melbourne is a cheap flight from most major cities around Australia and the Great Ocean Road offers some beautiful beach front accommodation. 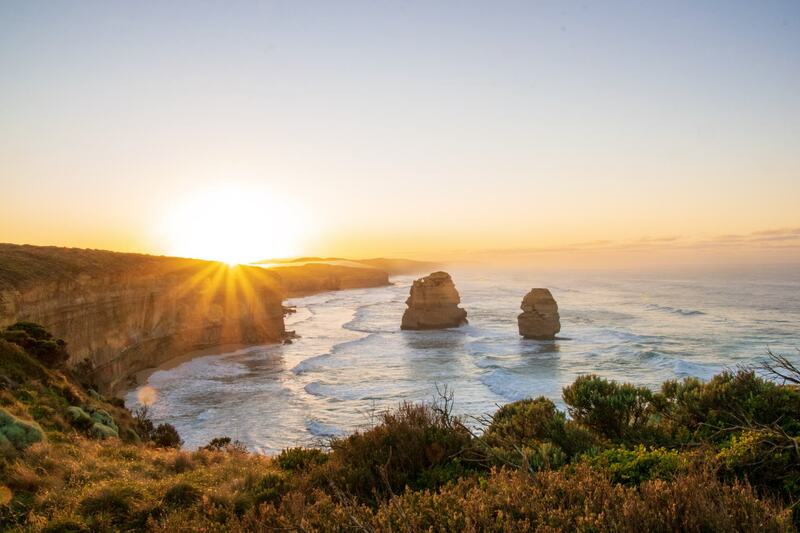 Make sure you add the 12 Apostles, Loch Ard Gorge, Teddy’s Lookout in Lorne and Bell’s Beach to your list of stops you can’t miss during your trip, and stop to follow as many waterfall trails as you can to find the real hidden gems of the Great Ocean Road. Often overlooked by it’s mainland neighbours, Tasmania is absolutely beautiful, and April is the perfect time to visit. The air is crisp and cool but there are still many sunny days giving you great conditions to explore around the park. 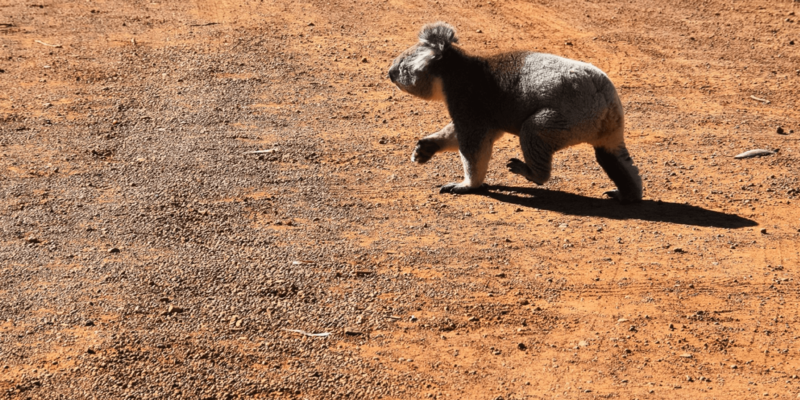 Freycinet is one of the most beautiful national parks we have visited and it has no shortage of native wildlife, beautiful views and unreal experiences that will have you wishing you had booked a longer trip. 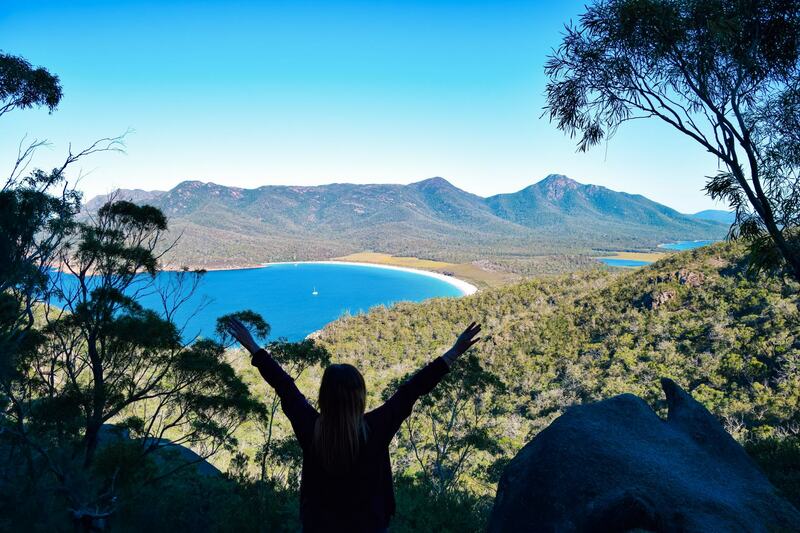 Pop on your hiking boots for this one and make the longer climb to the top of Mount Amos for the very best views over Wineglass Bay. You won’t be disappointed! 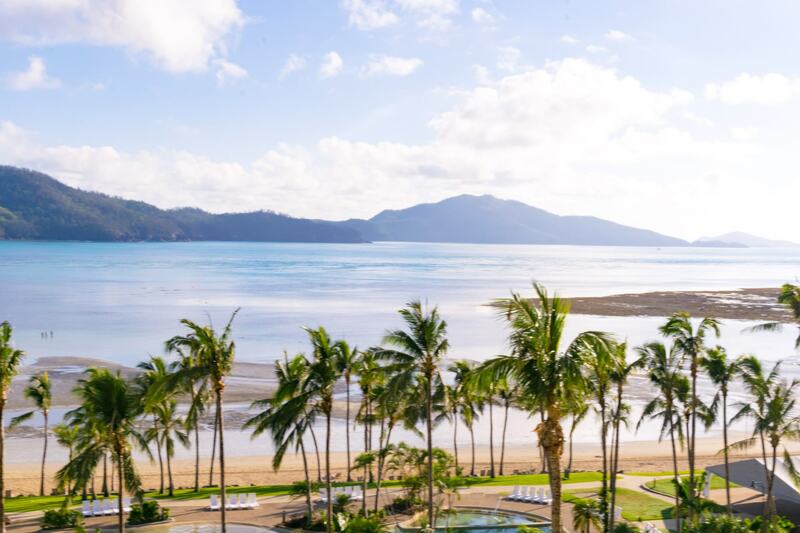 If you’re looking for more of a luxury last minute getaway, Hamilton Island is the way to go. One of Australia’s favourite resort islands, the weather is almost always perfect in Hamilton Island and you can still soak up some of the Aussie summer sun in the Sunshine State. There are direct flights from most major cities around the country to both Hamilton Island and Proserpine (Whitsundays) Airports, giving you lots of options for times and prices when booking a last minute flight. 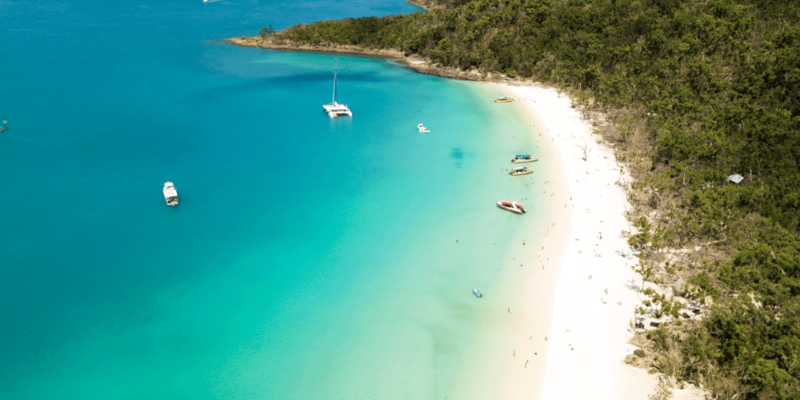 To experience the very best of this beautiful part of Queensland make sure you book a day tour to the Whitsundays with Cruise Whitsundays to check out one of the world’s best beaches and relax with a day of island hopping. This remote little island off the bottom of South Australia is one of our favourite places around Australia. No matter what time of the year you visit, it always feels like you have the island and the beaches all to yourself. There are few crowds, no busy streets and no problem finding a secluded place all to yourself. The island is bigger than you might first think, and it’s the perfect place to spend exploring over a long weekend. 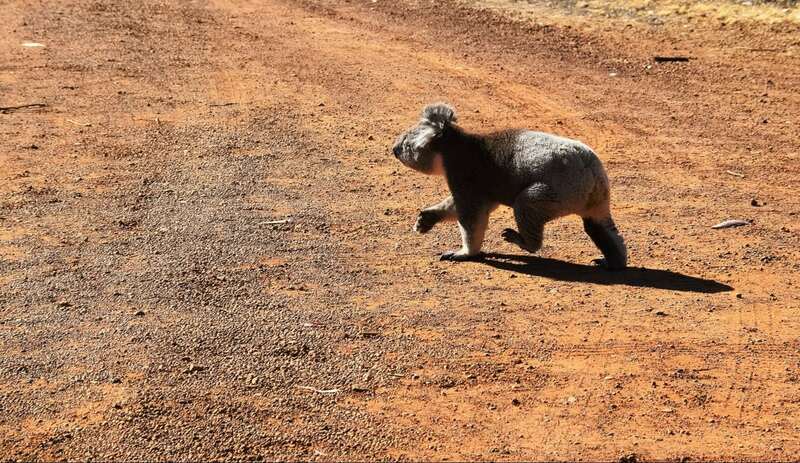 It’s a short ferry ride from Cape Jervis in South Australia, and you can even take your car and pets along for the trip with you! One of the most magical and spiritual places in Australia, if you haven’t been to Uluru it needs to be at the very top of your bucket list. With nothing but desert for miles around and a huge rock looming out of the ground, it’s a place that needs to be experienced to be understood. 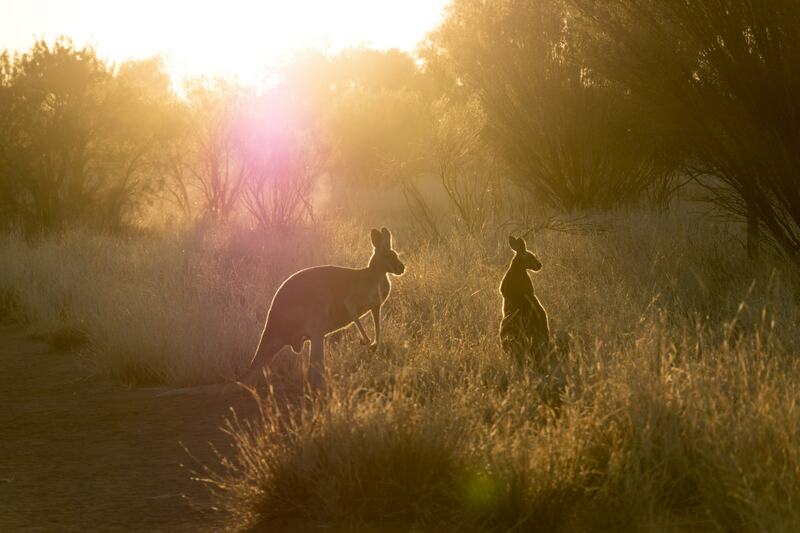 You can now book flights from most major airports around Australia right to Uluru’s very own airport, which is only 20 minutes away from Yulara and the Ayers Rock Resort, making the whole area more accessible than ever. 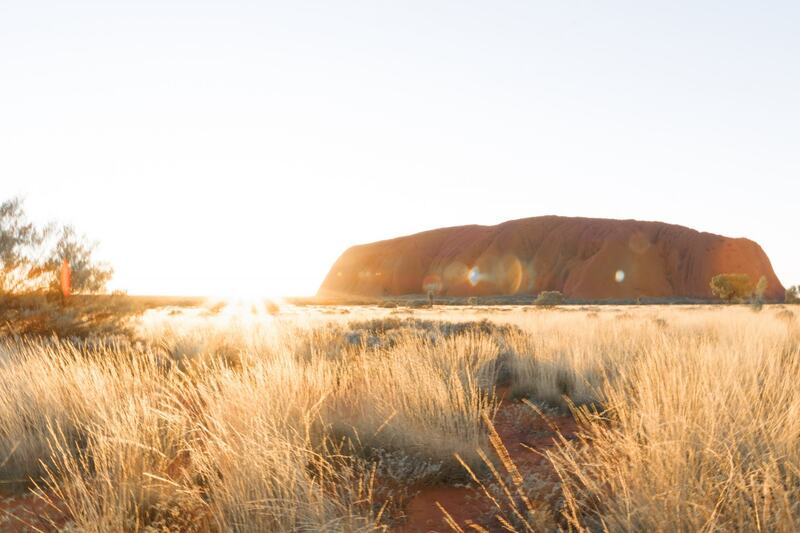 April is a great time to visit Uluru for the first time, while the weather is still hot during you the day giving you the ultimate desert vibes, but cooling down in the evenings to let you sleep peacefully. 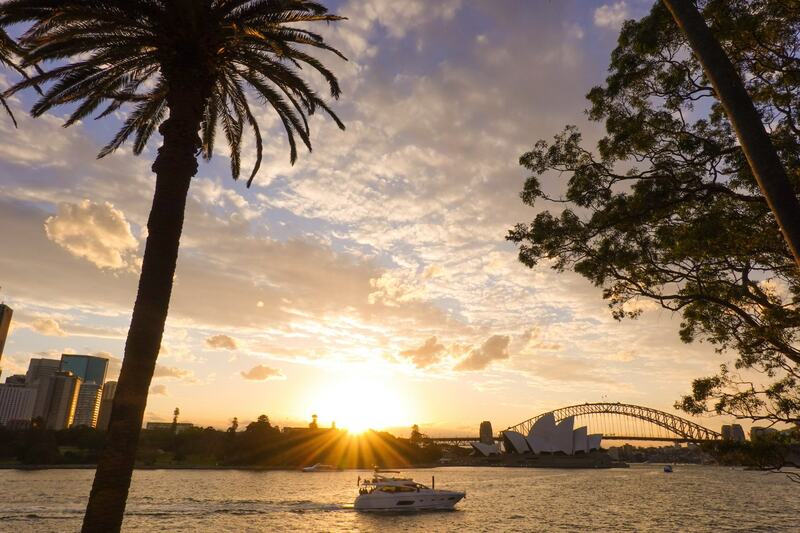 Sydney is normally our go to for a last minute getaway. 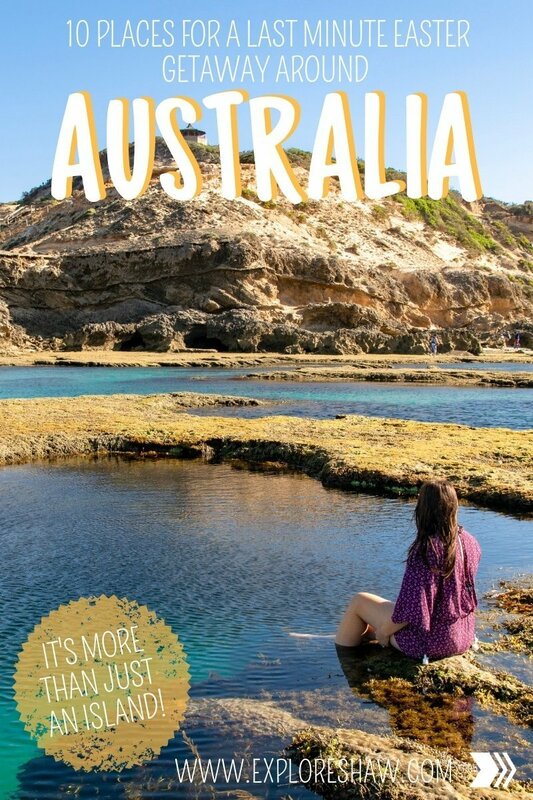 It’s easy to get to from most of the East Coast of Australia, it’s cheap and it has heaps of options for things to do and places to stay. You can head to Sydney by both plane or train if you’re looking for a bit of a different experience, and some how Sydney is always offering great weather, with a hint of warmth always in the air. If it’s your first time in Sydney make sure you check out the iconic classics like the Sydney Harbour Bridge, Opera House and Circular Quay, but also try and make it out to Bondi Beach, Manly Beach and Coogee Beach to experience Sydney the way the locals do. Just off the coast of Townsville, Magnetic Island is sometimes overlooked by it’s more famous Queensland Island neighbours, but it’s such a great place to relax and unwind for a long weekend. With almost perfect weather all year round and more sunny days than anywhere else in Australia (so they say), Magnetic Island still remains much of an untouched paradise, with rugged mountains and quiet beaches to explore. To visit Magnetic Island you will need to fly into Townsville Airport, where you can catch the short 15 minute ferry across to the island. There are lots of accommodation options on the island, as well as super cute car rental offering some of the best Instagram opportunities. 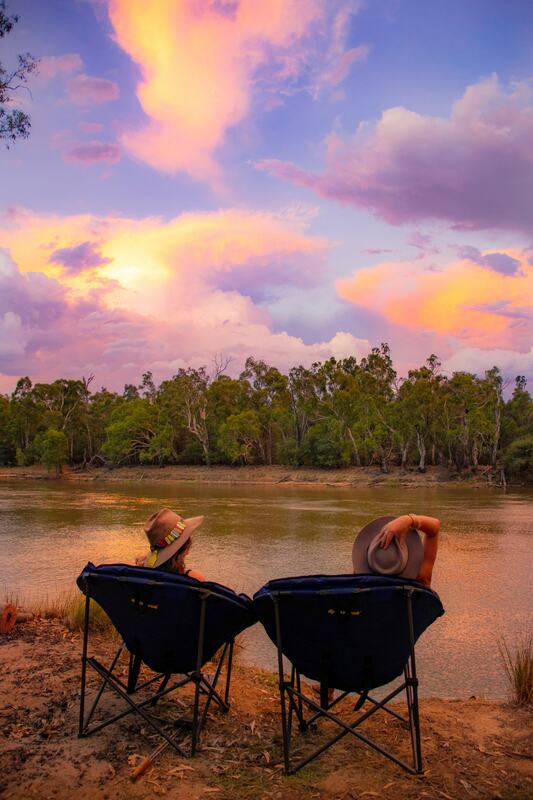 Creating the boarder between Victoria and New South Wales, the Murray River spreads for kilometres between the two states and is a favourite hot spot for anyone looking for a cheap weekend getaway at the last minute. Pack up your car and hit the road for a great weekend camping with your friends and family. 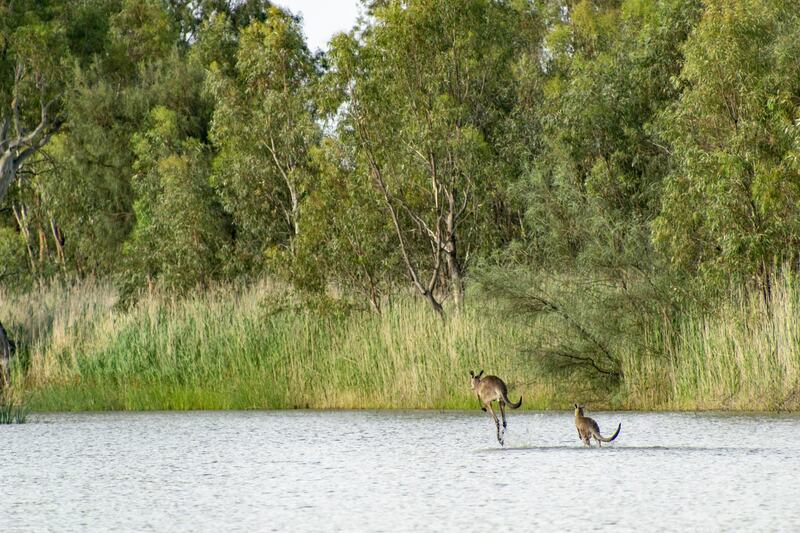 There are so many different places to explore along the Murray River, from Yarrawonga and Echuca at the more accessible end, to Mildura towards the top of Victoria, and even all the way to Renmark in South Australia. 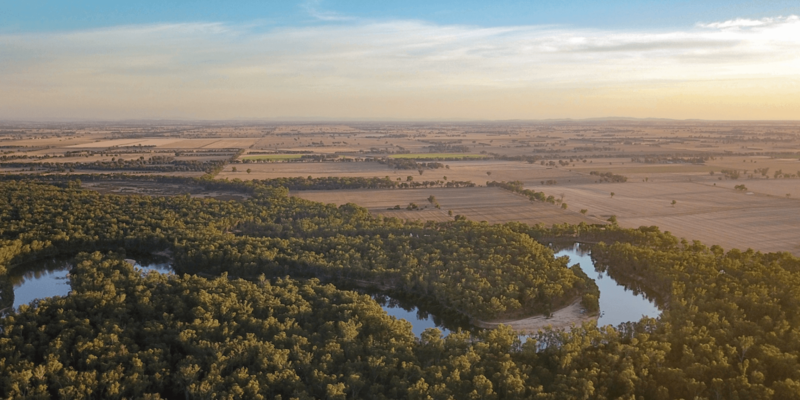 The sun is normally shining at the Murray River at this time of year and it’s remote location in the middle of the countryside means that the temperatures are normally a bit warmer as well! 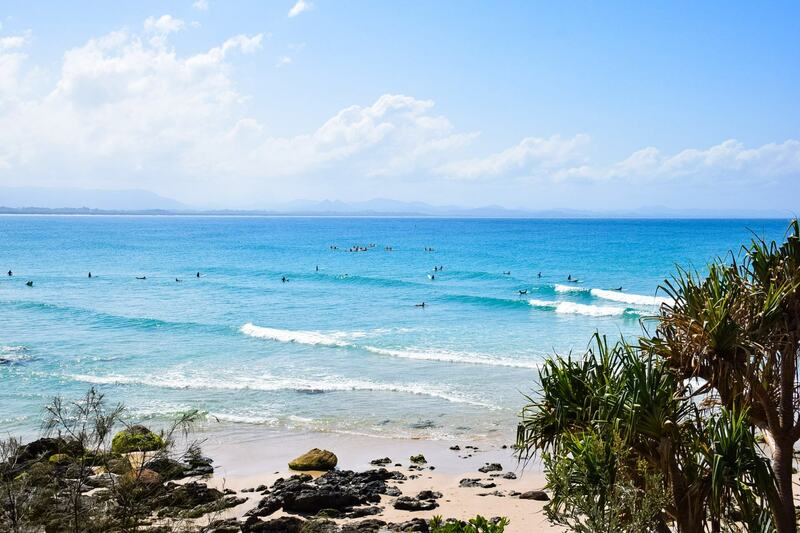 Sitting at the top of Northern New South Wales, Byron Bay combines it’s beach charm with it’s truly stunning hinterland to offer you the ultimate weekend away. There’s a great mix of people around Byron Bay, with everyone from young families to eclectic backpackers heading to Byron Bay. The town of Byron Bay actually sits about half way between Ballina Aiport and Coolangatta (Gold Coast) Airport, so there are normally lots of flight options even at the last minute. From either airport it’s around a 45 minute to 1 hour drive to the sleepy town of Byron Bay. 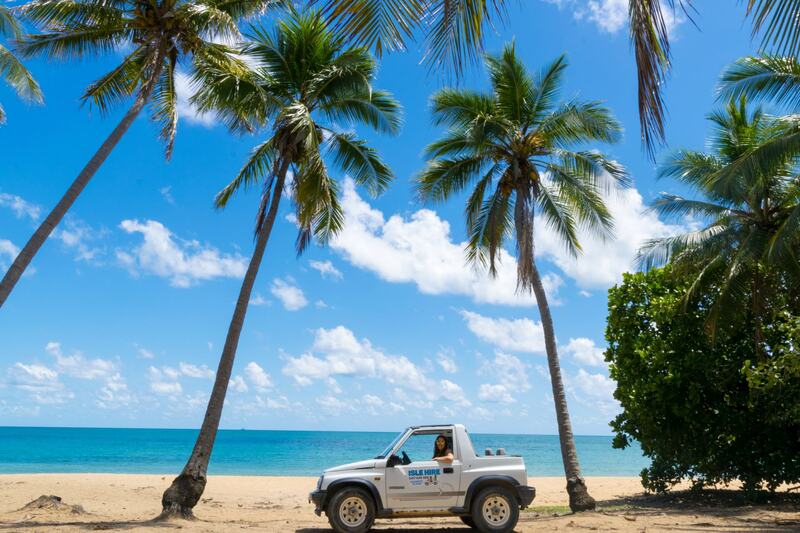 Renting a car is definitely the best way to see this region, as there is so much to explore beyond the beach area and main town of Byron. Of course, our all time favourite last minute getaway is always a campervan relocation. 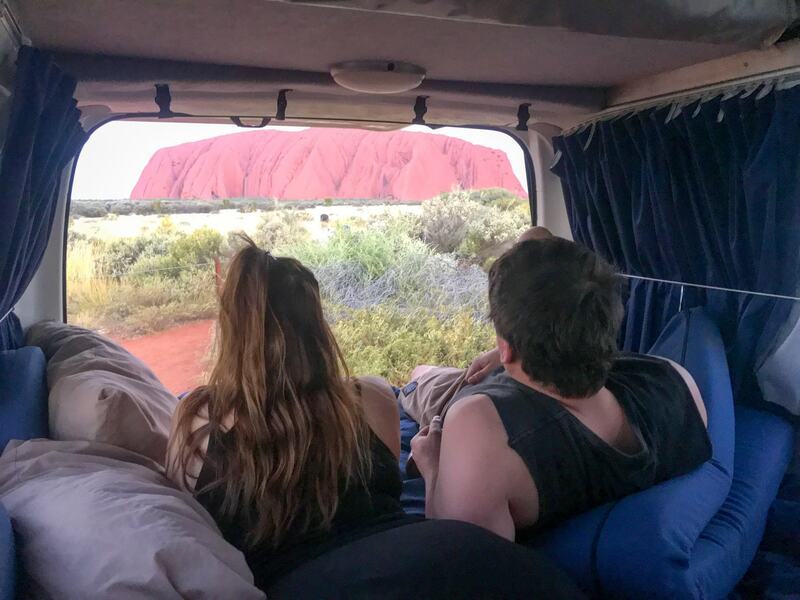 For as little as $1 a day you can rent a campervan and drive it to it’s next destination, giving you the perfect chance to explore along the way. Relocations are often very generous, offering you extra days to explore and all kind of options to give you the perfect last minute getaway. Campervan relocations are available all over the country, between both major cities and smaller towns, and this way you only need to pay for a one way flight rather than return! New relocations are posted every day on both imoova.com and coseats.com so check them out to find your perfect last minute getaway. 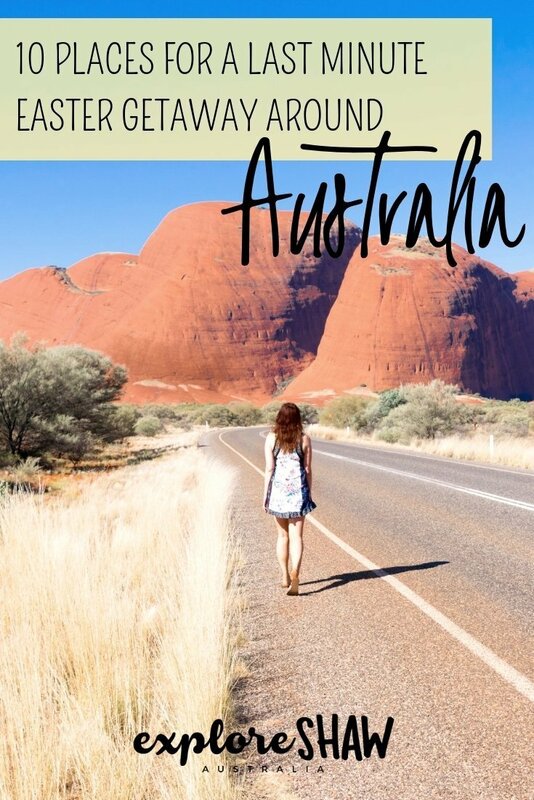 No matter where you’re based in Australia, there’s always a whole bunch of options for a last minute getaway at your finger tips. Make sure you start with Skyscanner to compare the cheapest flight options and Hotels Combined to compare hotel options for the long weekend and to make sure you don’t miss a deal! At the very least, make sure you’re hitting the road for a few day trips. Exploring your own backyard is just as much fun as hopping on a flight. What’s your favourite last minute destination?